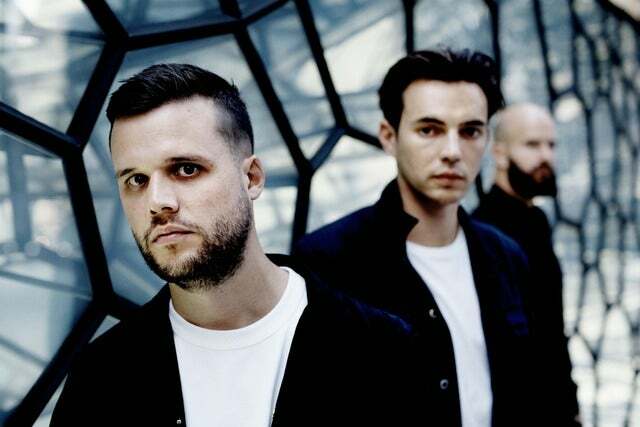 Five is ranked 5th best out of 5 albums by White Lies on BestEverAlbums.com. 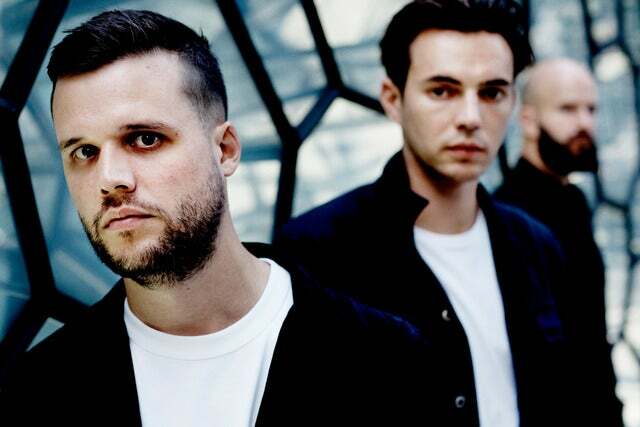 The best album by White Lies is To Lose My Life which is ranked number 1638 in the list of all-time albums with a total rank score of 1,399. Members who like this album also like: A Deeper Understanding by The War On Drugs, When We All Fall Asleep, Where Do We Go? by Billie Eilish and Indigo by Wild Nothing. Irving Plaza presented by Cricket W, New York, United States. The Sinclair Music Hall, Cambridge, United States. Related links: top tracks by White Liestop tracks of the 2010s, top tracks of 2019. Showing latest 5 ratings for this album. | Show all 39 ratings for this album. This is a solid album that seems to be equal parts Duran Duran and 2019 frontier pop. A good listen. Big heavy synths, big heavy guitars, big vocals. Nothing to be disappointed with. The song structures are really solid. They know when to go off into a jam as well. 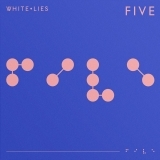 This is the best "White Lies" album so far with eight very euphoric pop/rock songs and a bit more guitar drive on the last track.